All we leave is the memory of a job well done! Great to see a business that delivers on what they promise - I used their services recently and was always informed on the progress, wasnt hit with additional charges at compeltion and they managed the whole process end to end. 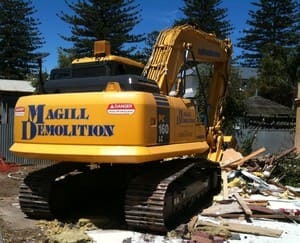 Having used their competitors in the past, Magill Demolition will be my first contact next time. Danny and Vita thanks for making this a really easy process. Thanks Rob! 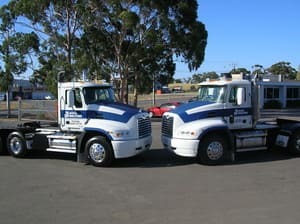 We were very happy to be of service & glad that you appreciate our processes as we do aim to please & it's very rewarding to have happy clients like yourself. We look forward to being of service to you in the future should the need arise. 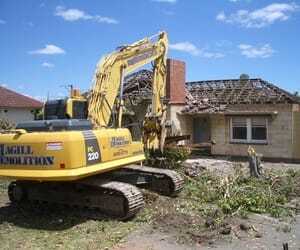 Best of luck to you & your family with the future development of the site. 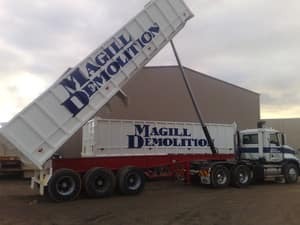 Thanks again & kind regards from all of the team here at Magill Demolition! After shopping around, they were the most helpful and professional company. 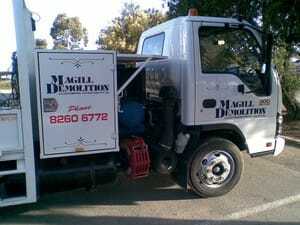 Their quote was roughly $3000 above others, although this included everything from council to disconnections and I would happily pay this again.